Is the thought of not finding the perfect Wedding Transportation giving you jitters? Are you looking for a deluxe limo that can match with your lavish wedding? Well, then your search ends right here! Welcome to Reliance Group’s New York Wedding Limo Services and get ready toexperience luxury at its best when you reach the destination like the king and queen of the mountain, riding in a luxuriously stylish wedding limos offered by us.We, at Reliance NY Group, have the best and the largest fleet of Wedding Limos in New York. We provide wedding limos in Queens, Nassau County, Suffolk County, New York, and West Chester. A wedding is the most important day in one’s life. To make it more memorable, we have a selection of wedding cars ranging from Antique Rolls Royce, Rolls Royce Ghost, to Hummer Limousine and much more for you to choose from in Brooklyn, Manhattan, Bronx & Queens. 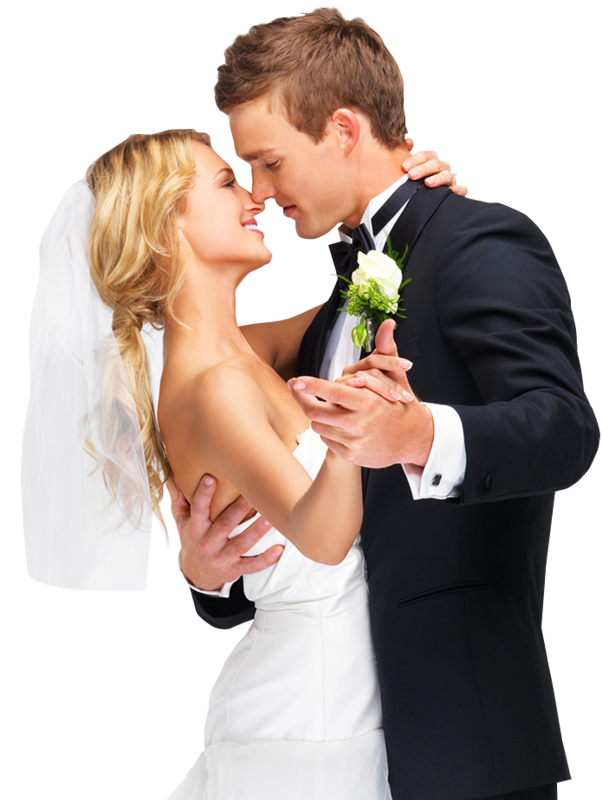 We Help To Make Your Espousal An Occasion For All To Remember! Get ready to indulge in a celebration that will be remembered by all in attendance. With our all round limo rental services you can arrange for the transportation of friends, family, and guests. We also provide airport pick up service and our chauffeurs are well trained to cater to a large gathering at a time. Driven by quality and b work ethics we never back down on our promises and deliver what we promise to our clients. Our strong commitment and determination to deliver the best quality limo services is what has driven us so far in the trade and has helped us create a good reputation for ourselves. We do not think of our customers as a mere transaction but wish to incorporate in a long-term relationship with them. We help to make your wedding an occasion for all to remember! We are determined to make your special day as memorable as possible with luxury transportation. So, what are you waiting for? Come visit us today or get in touch with our team to know which limo would be ideal for your wedding and take advantage of various early bird offers. Note - we also arrange party buses for wedding and shuttle services for guests. We know that you have a million questions for your transportation provider when you are planning your special day. Here’s a list of questions people generally ask us about our car rental services for a wedding in New York. What budget should I set for my wedding limo? The charges depend on the number and type of vehicles you are planning to rent. In general, limo service providers offer service for at least three hours, which means most of the luxury car rental services do no provide pick-up or drop-off services since it only takes about one hour or so. Wedding packages are generally pegged at $250 – $500 for a 3-hour service package while the charges are a bit higher for more exotic vehicles. Though we have enough options to meet your needs whenever you make a reservation, we recommend you book at least one month before the date of your wedlock to make sure you get the package and vehicle of your choice. That will give our professionals enough time to coordinate with you and ensure that you get everything you desire from your transportation service. What is the ideal time to plan my wedlock? Spring is the prime wedding season. There is a rush for limo services in spring since it is also the prom season, which means that there are fewer limo options available and the rental charges are comparatively high. Therefore, if you plan to get married in spring, consider making a reservation some six to eight months before the stipulated date. For what other purposes can I rent a limo? Your wedding day is very special and we understand the pressure of making sure everything runs smoothly. That is why we make sure you do not need to worry about your limo service. We cover every detail and our professional chauffeurs are trained just for your big day. So, live up your best Wedlock dreams with a Rolls-Royce Phantom or Bentley and a red carpet. And rest assured that everything will be taken care of by our highly-trained team. We have experience providing Wedding limos and buses all over New York, Queens, Bronx, Brooklyn, Staten Island, and Long Island. Contact us for any custom requests or quotes. Everyone aspire to travel in style, comfort and grandeur on the very special day of their wedding. Investing money on limo Wedding Services is really an intelligent decision that creates your first impression on the people and personifies class and elegance. 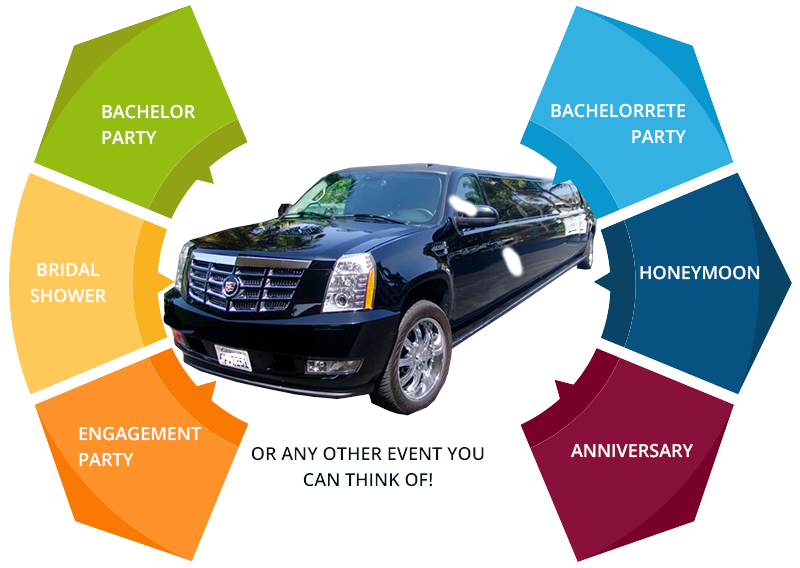 Top Reasons To Avail Limo Services? It is really one of the most daunting tasks to find a reliable and a trustworthy service provider. Once you find the one who meets all your requirements, be specific with what you want. A wide range of limousines are available in the market. Choose the one as per your style and color preference. Make your partner feel special with the right choice of an expensive and luxurious wedding limousine.